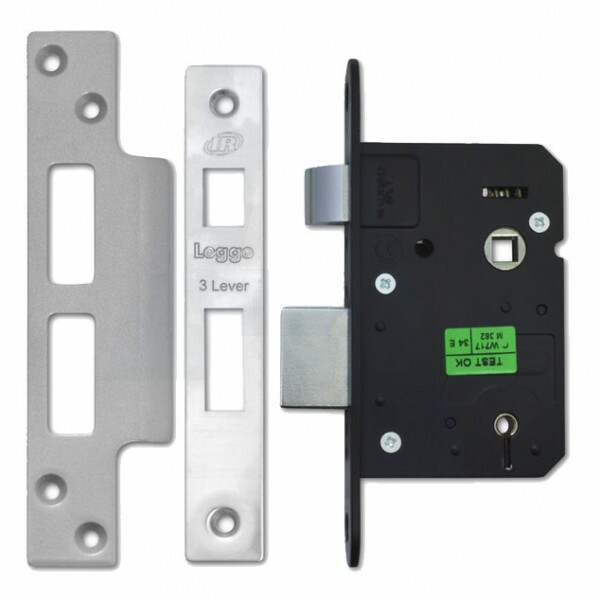 Legge Sashlock 2763 is pierced to accept bolt through furniture. Deadbolt is locked or unlocked by key from either side. Reversible latchbolt withdrawn by lever handle from either side. Mechanism: 3 Lever.